Smoothies are an excellent option for getting nutrition on the go. 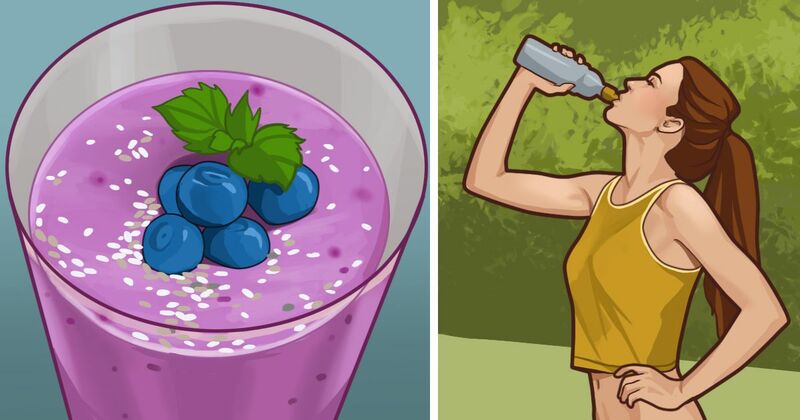 In fact, many diet plans include these refreshing beverages. However, Web MD warns us that while many smoothies include healthy ingredients such as soy milk and fresh fruit, many can also slip in fat and sugar additives. Don’t be fooled into believing every smoothie is healthy for you. Here we’ll discuss low-calorie options that taste great and help you stay fit. If you love bananas, then this enriched smoothie will hit the spot. The recipe found on Prevention gives you a better solution for a low-calorie meal. Don’t let the looks of it fool you; the Green Smoothie found at Eating Well makes eating your greens a yummy treat. Pulse in a blender until mixed thoroughly. Looking for a taste that packs a punch? The zesty goodness of the Almond Orange Smoothie from Best Health Mag is the way to go. Looking for a vegan answer for a delicious smoothie? Eating Well offers this solution. Blend until a creamy texture forms. Want to try something different with your sweet potatoes? Check out this recipe from Prevention. Cooking Light offers up this delectable smoothie. Who doesn’t enjoy the refreshing taste of watermelon? Best Health Mag says this is how to make the ultimate watermelon smoothie. Mix in a blender and voila! Have a taste of paradise with this smoothie recipe from Eating Well. You’ll feel like you are cheating on your diet with the delicious peaches and cream smoothie described in Cooking Light. An unlikely match, spinach, and strawberry prove to blend well together in this smoothie from Best Health Mag. Blend until mixture is uniform. Prevention describes this nut-infused drink as a healthy option. Like what you see here? Give one (or all!) a try. Don’t forget to tell your friends about these great low-calorie smoothies.